Summer mountain running leverages momentum. Superlight gear frees you to move through technical terrain with minimal weight without compromising protection. 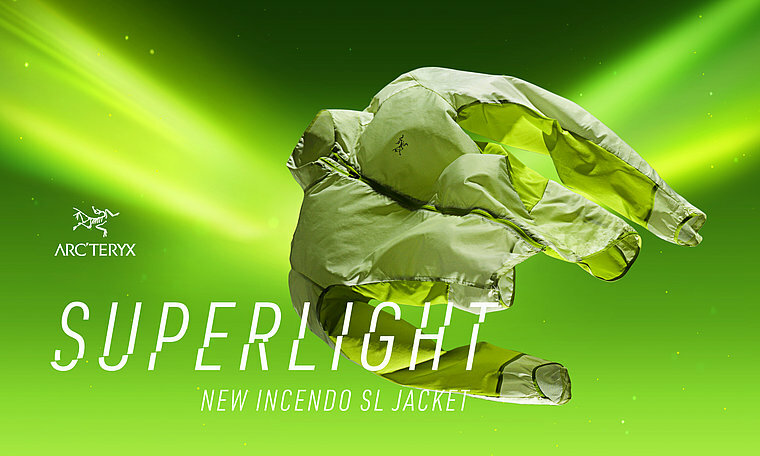 The Incendo SL Jacket is a superlight, minimalist, stowable jacket for summer mountain pursuits. Using a combination of advanced materials and innovation construction gives wind protection at arms and core, and high air permeability in the back and underarm for thermal regulation. Strategically placed stitching at the forearm raises the sleeves to minimize perspiration build-up and enhance comfort. 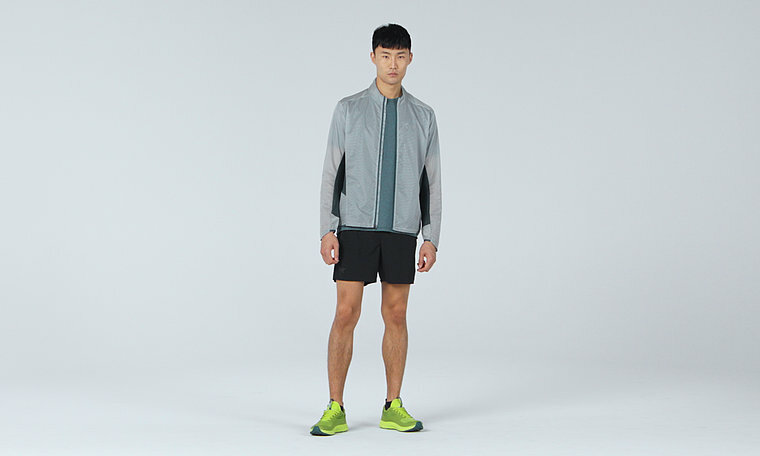 The elasticated hem keeps the jacket flush with the body while running.